A to B Moving has experienced staff who will make your move as stress free as possible from Canada to anywhere in the United States. With over 40 agents in Canada, and 350 affiliated agents through the United States, we have the ability to move you and your belongings to your new home in any destination in North America. You can count on us at A to B Moving for your Victoria long distance moving company needs. We have relocated thousands of households from Canada to the U.S.. We have mastered cross border moving and we use our relocation experience to assure our clients top quality service without compromise. When moving to the U.S. you must be aware that additional paperwork and customs documentation is required to clear your goods. Although it is not a requirement for you to be at the border to clear your shipment, PROPER COMPLETION OF YOUR PAPERWORK IS MANDATORY. The following are some of the most common situations and the paperwork required to ship your goods to the U.S. 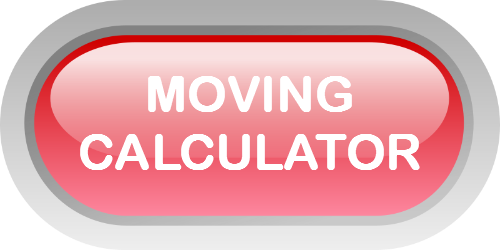 If you have any questions, please contact us or request a free estimate by clicking the moving calculator button at the top of the page. Scenario 3: You are a Canadian citizen moving to the U.S. If one of the above examples doesn't describe your situation, please contact us to ask your moving consultant for the requirements for your specific situation. Your moving consultant will assist you in preparing your required documents through our cross-border specialists. Please note that pianos 25 years and older may have ivory keys. If your piano contains ivory, a letter from the Canadian Parks Board is required to clear the piano through customs. Be aware that if packing your own cartons for cross border shipping, you MUST identify on the carton the items inside the carton. For example if the carton has books, write 'books' on the side of the carton. Note that improper labelling of your cartons will result in delays at the border and may prevent your shipment from crossing.